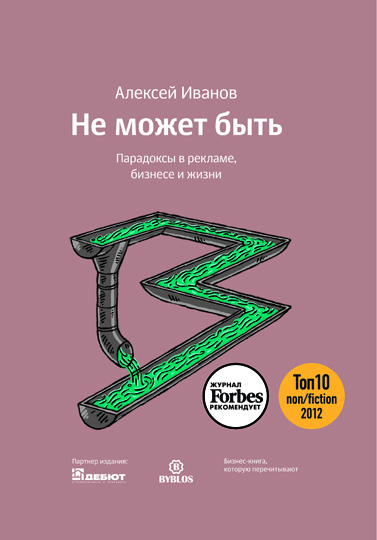 BYBLOS PUBLISHING SELECTS AND PUBLISHES THE BESTSELLERS OF THE RUSSIAN AUTHORS. ~ Active promotion of the books in mass media, arrangement of the interviews with the authors in the newspapers, magazines, on the radio and on the leading web portals. Or like this if you wish. WHY SHOULD THE AUTHORS PUBLISH THEIR WORK HERE? The work is organized in such a way that the decision about the publishing is made very fast. Your manuscript won’t circle around among the staff, waiting till they make decisions, adjustments, get signatures and approvals. We don’t pay fees, but give the author’s copies. Our asserts are our employeers who have professional knowledge and skills. The quality of the books is considerably higher than in the other publishing houses. We use only the up-to-date supplies and technologies of the highest quality; we publish books in the foreign printing house of the European standard. We have the shortest terms of the book publishing. From the day the manuscript goes into production we make the camera-ready copy - including the editing, layout and proof-reading - in just one month. Another month for the printing – and the book is ready. If we take on the promotion of your books, they will reliably make it into the TOP-LISTS. Our staff members are young enough to work hard, competent enough to make decisions fast and experienced enough to make books of the highest quality. High profile specialists and professionals and also aspiring entrepreneurs.